We can all agree that the weather this past week as been beyond gorgeous! Sunny, warm and very uncharacteristic for March on the east coast! Although this weather leaves very little to complain about, one thing that is less than desirable is oily skin! 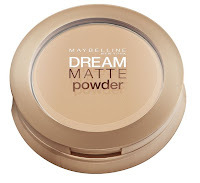 That's why I have chosen Maybelline's Dream Matte Powder as the product of the week! 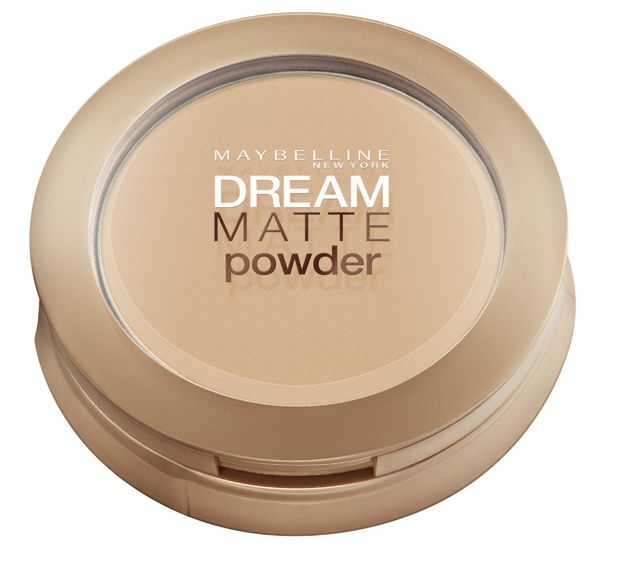 I apply this powder using a patting motion to my T-zone with a large fluffy brush after applying my foundation. 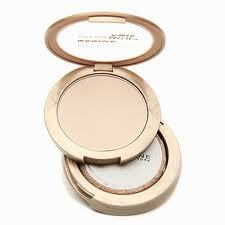 It really helps to reduce shine and oiliness throughout the day without making your skin look cakey. I highly recommend this product because it is inexpensive and effective!